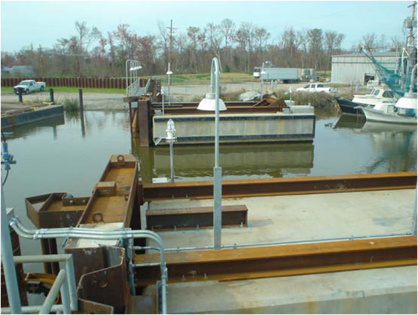 TheUS Army Corps of Engineers was designing flood protection for the City of New Orleans to withstand a Category 3 hurricane. The work must be completed before the beginning of hurricane season 2011. 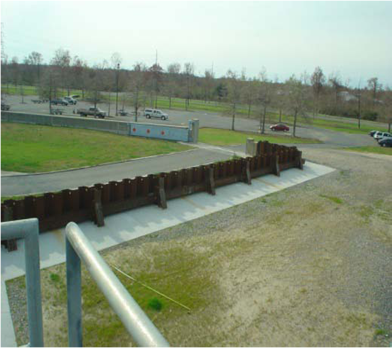 This Value Engineering Study addressed 3 levee/flood wall systems, a lock and pump facilities on the west bank of the city. Intuition & Logic was the levee and environmental engineer for the Value Engineering Team. The Team developed logistical methods to reduce the construction schedule, achieve the required factors of safety and meet the needs of the fishing and shipping industries. 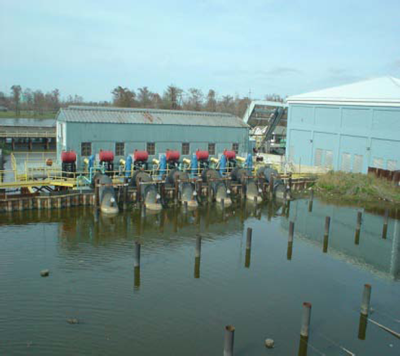 In addition, we recommended replacing or relocating pump stations, modification to the cross-sections of the levees and t-walls and reviewed the pile design for cut-off and support.